In the beginning, pod created man and commanded him to have dominion over every other thing He has made. Ever since, man has continued to seek for knowledge to be able to understand himself in the light of the divine mandate of dominion. The 21st century man, just like those that have lived in the ancient times, is faced with numerous challenges in his quest to live an accomplished life. 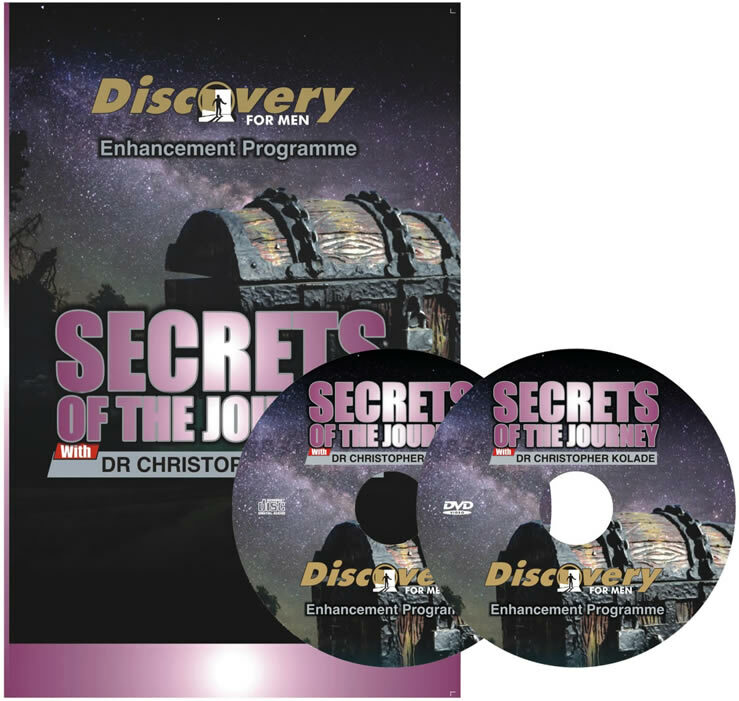 Speaking at Secrets of the journey, Dr. Chris Kolade distills timeless wisdom from experiences garnered over 8 decades of life as an educationalist, technocrat, diplomat, public servant and elder statesman.